Myss Lafunky's Blog: What's the Thought of Your Heart? 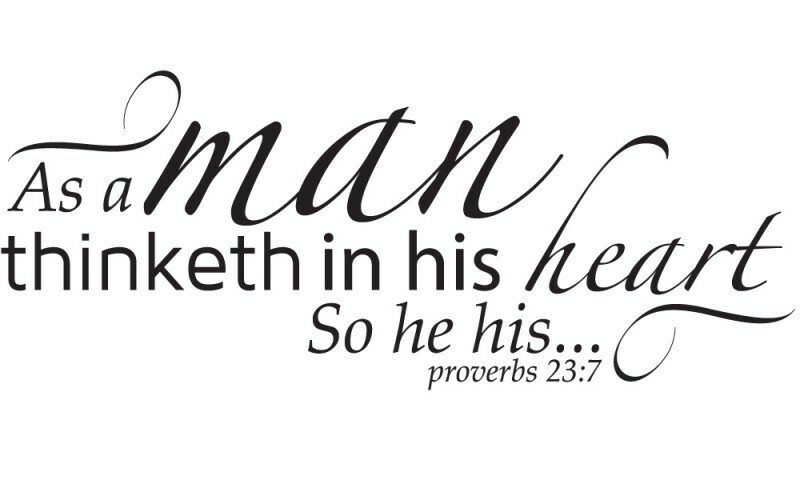 What's the Thought of Your Heart? Happy Monday Readers and Followers! It's countdown to Christmas and Year 2016. I'm excited. I pray that all will go well with you during this Christmas period and in the Year 2016. A big thank you to those that celebrated the 3rd year anniversary of Myss Lafunky's blogspot. This week's post stemmed from my personal experience and lessons from the Holy Spirit. For as we think in our heart, so are we . 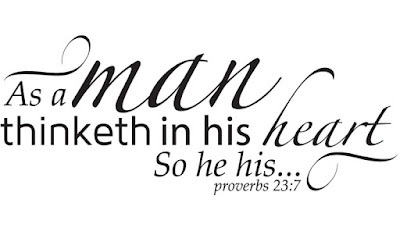 . . (Proverbs 23:7). A couple of months ago, one of my girlfriends was pregnant and I'd asked about the welfare of the unborn baby via a message but her immediate response to me was 'LOL'. While 'LOL' means 'Laughing Out Loud', its use has been abused. The acronym is now used when people are clueless about what to say, some people use the term when they do not want to respond to questions being asked. I was hurt by the way she had answered my genuine question, I made a decision to stop asking about the pregnancy/the welfare of the unborn baby, which led to minimal communication between us. When my girlfriend gave birth, she informed me and I congratulated her. About 6 to 8 months after the 'LOL' incident, my girlfriend contacted me, she asked me a personal question and my immediate response was 'LOL' to which she replied: "I guess you want to keep your business secret". I responded by saying: "After all, when I had asked you how your pregnancy was going, your response was LOL, you declined sharing anything. Thus, you should not have any issues with my response." My girlfriend humbled herself and apologised; I felt the sincerity of her apologies. I nearly denied being offended, nevertheless, the Holy Spirit told me that He was revealing the state of my heart to me, as I did not have a clean and pure heart towards my girlfriend. The Holy Spirit corrected me and used my girlfriend to reveal the state of my heart. I expressed my gratitude to her and I explained how God had subtly used her to prune me. What's the state of your heart towards the people around you? Do you know that your thought reveals what is in your heart? God said that out of the abundance of the heart, the mouth speaks (Matthew 12:35). God also said that a good person brings good things out of the good stored up in his heart and an evil person brings evil things out of the evil stored up in his heart. For the mouth speaks what the heart is full of (Luke 6:45). Our thoughts determine our behaviour and attitudes, and reveal who we really are. Who are you? Do you have the right attitudes toward your friends, family, your work colleagues, and church family? God wants you to think on things that are good, noble and positive. Ask God to empower your mind to think on positive thoughts.. It is my prayer that God will help us to love people unconditionally. Lord Jesus, teach us to be tolerant of others, let us always remember that we are human beings, thus, we are prone to fall in our words and actions. Lord Jesus, help us to make room in our hearts for offences. Dear Jesus, I present myself to you. Please, send your Holy Spirit to renew my mind, give me a clean heart, and transform my thoughts that I may grow and love (Amen).